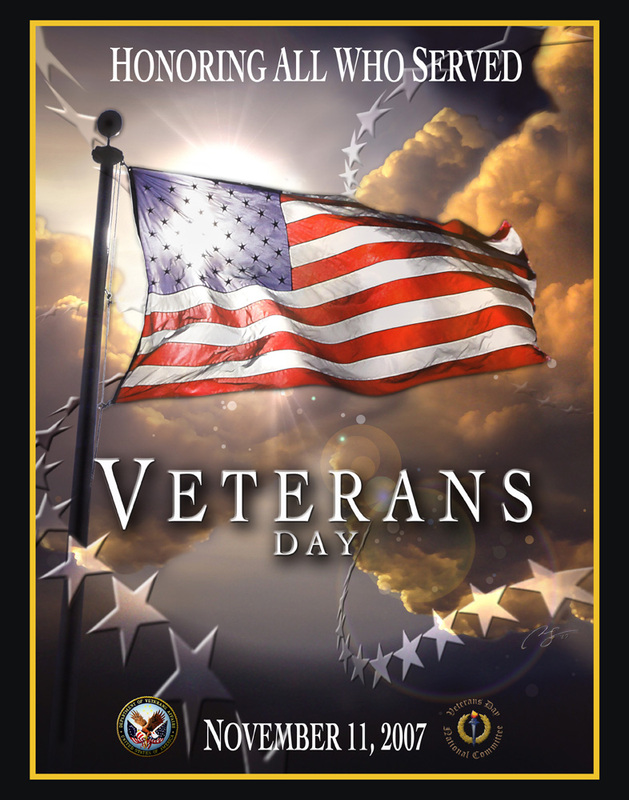 I want to say a special thank-you to all the veterans in my family–my Dad and my uncle Verlin. I also want to say thanks to my Mom, who works in a VA hospital and cares for vets day in and day out. Now is also a good time to remember our service men and women who serve and protect our nation at home and abroad.